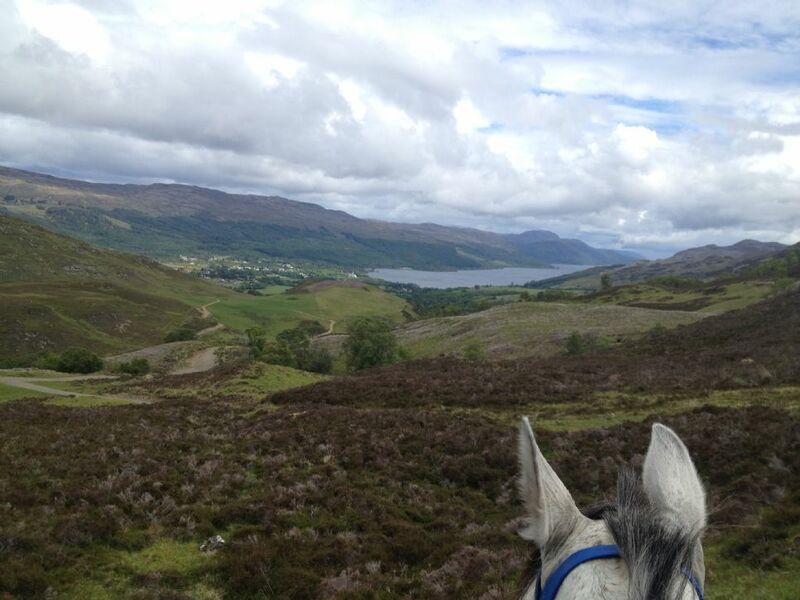 Loch Ness Riding will be hosting BHS Stage 1 and Ride Safe Assessments on Wednesday 20th March 2019. Please apply to Stoneleigh for places. Stage 2 assessment will be held on Wednesday 10th March 2019. Training for all the above is offered at Loch Ness Riding Stage 1 to Stage 4 (under the eagle eye of Stephen Crucikshank BHSI). Please contact us for more info.